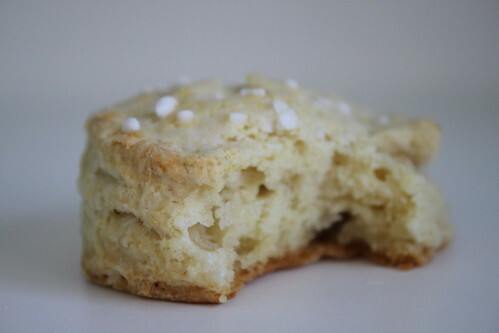 These are lazy Saturday morning scones. In college, these were my go-to, procrastination-assisting baked good. Today, they were my “I have nothing to eat for breakfast or lunch and I’m still sleepy at 11 in the morning and I really just need something easy and warm that will go with my tea” baked good. 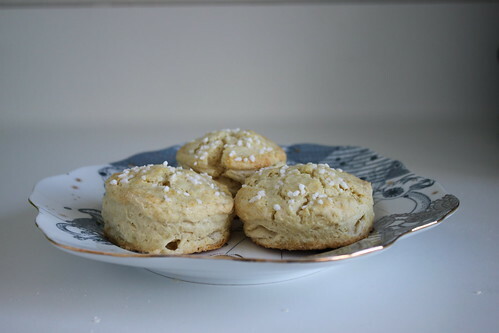 As long as you don’t overmix the dough (the usual scone instruction), these are the easiest kind of gently sweet scone to make. You could add nuts or currants, slather with raspberry jam, or, as I did for lunch, eat them plain and unabashedly, one after another, with a big mug of Earl Grey. Preheat oven to 400 degrees F. In a glass measuring cup, whisk together 3/4 cup of the cream, the egg, the vanilla, and 3 tablespoons of the sugar until combined well. 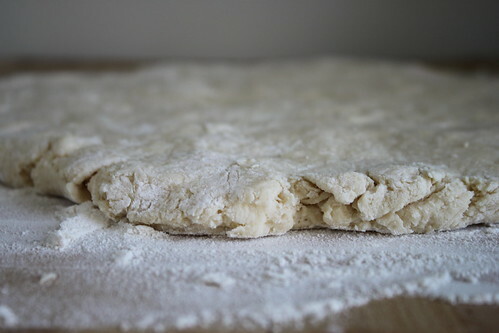 Transfer dough to a floured work surface, kneading it no further (unless you had no trouble getting your dough to come together, in which case, knead for 30 seconds). 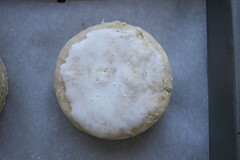 Pat it into a 1/2-inch-thick round, and with a 1 1/2-inch biscuit cutter cut it into rounds. 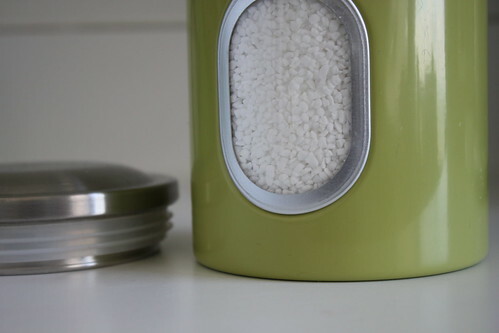 (You could also use a small glass or use a sharp knife to cut into triangles.) Gather the scraps, repat the dough, and cut out more rounds. 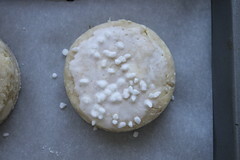 On a parchment-covered baking sheet brush the scones with the additional cream, and sprinkle them with the pearl sugar. Bake the scones in the middle of the oven for 15 to 18 minutes, or until they are golden. Enjoy with tea! *If you have a pastry cutter, you can use cold butter instead of frozen, skip grating, cut into half-tablespoons, and cut into the flour mixture.